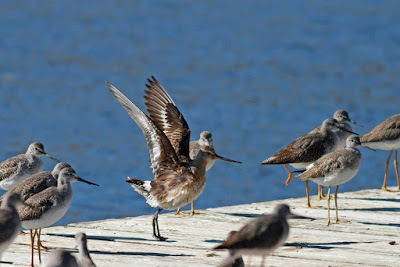 I've gotten out a bit here and there over the past week or so and have seen a few things worth mentioning. 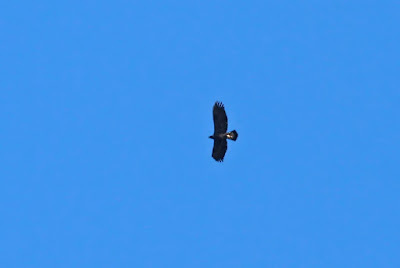 Oct 23 - A strong raptor flight at Lighthouse Point in New Haven was highlighted by a GOLDEN EAGLE. 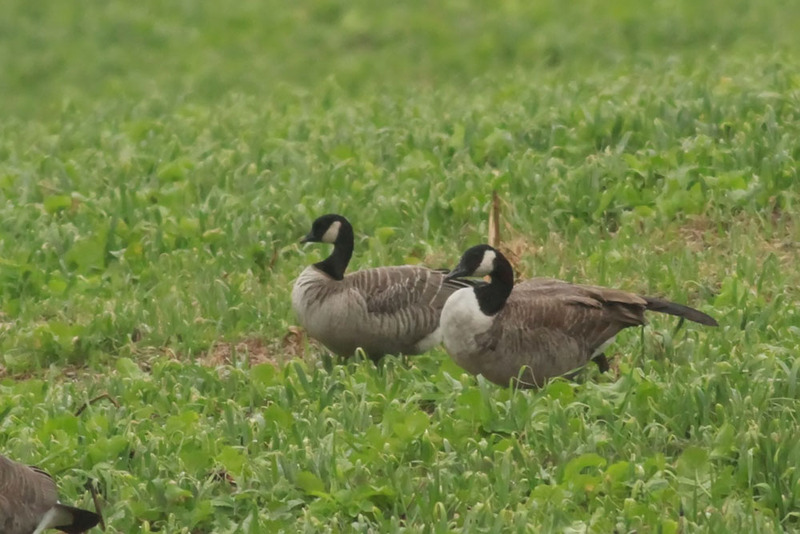 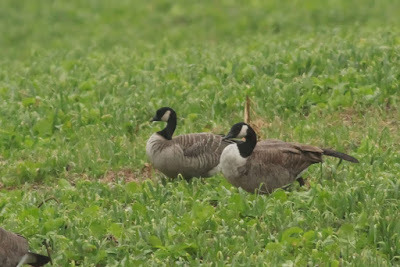 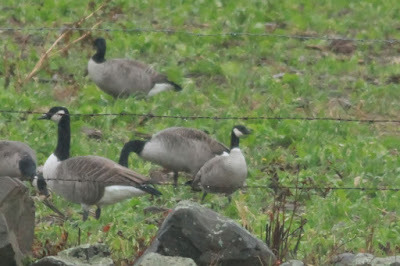 Oct 28 - A rainy day drive through Whirlwind Hill Road in Wallingford resulted in two CACKLING GEESE among a modest number of Canadas. 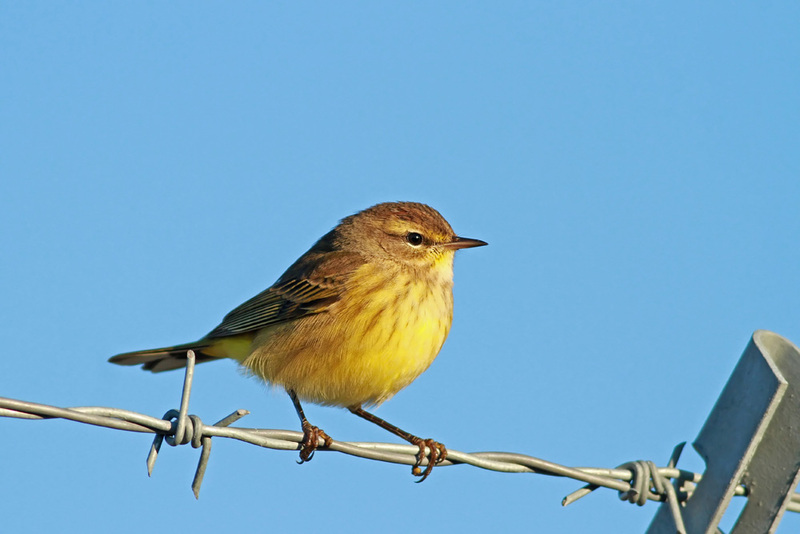 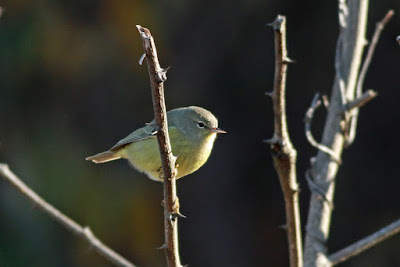 Oct 30 - Not a birdy day along the coast, but an ORANGE-CROWNED WARBLER in East Haven was nice to see, as was the continuing injured/ill HUDSONIAN GODWIT in Stratford.